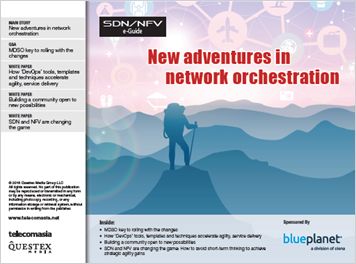 SDN/NFV’s orchestration capabilities are fundamental to the entire concept of network virtualization. Connectivity across the WAN and VNFs are now critical components of cloud-based XaaS. And in this kind of environment, vanilla orchestration isn’t enough.